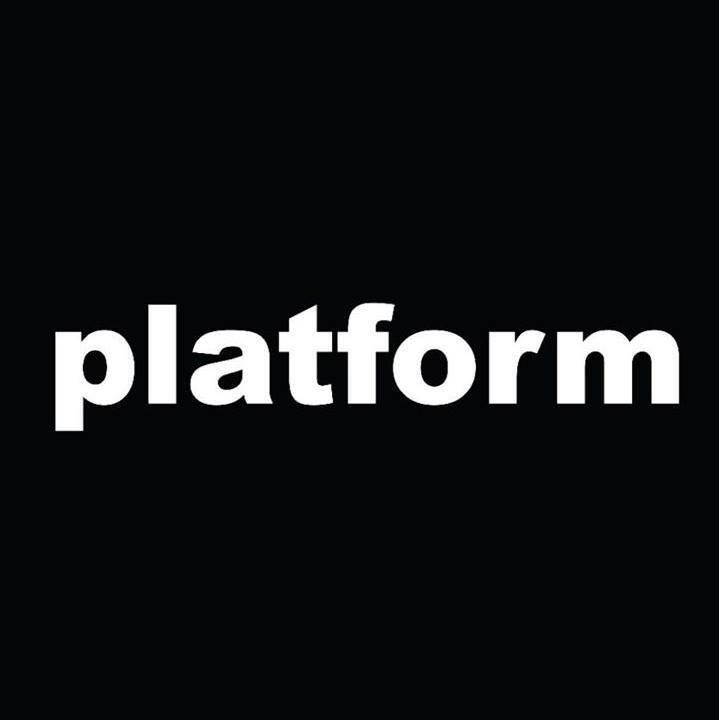 Platform Arts aims to actively promote the creation, presentation of and access to contemporary art practice. It is our goal to be a high profile hub for contemporary art practice recognised nationally and internationally. Providing affordable high quality studio spaces to talented artists based in Northern Ireland. Promoting members work and professional development through a studio programme. Providing an exhibition programme that showcases emerging local talent and showcases international artistic excellence.